The battle of wether or not a fresh election will be conducted in Akwa-Ibom State shall be known on Wednesday February 3rd 2016 as the Supreme Court is set to hear the Appeal by Governor Udom Emmanuel. You will recall that the Akwa-Ibom State Governorship election petition tribunal had nullified 18 out of the 31 Local Government Area election results from the state on grounds that INEC failed to comply with the Electoral Guidlines. Subsequently Governor Udom Emmanuel Appealed the Judgement at the Court of Appeal, but the case was worsened when the Appeal Court nullified the entire elections conducted by INEC in the State. 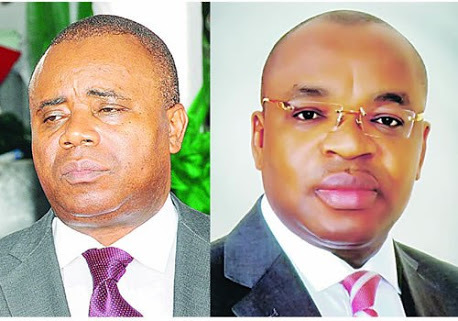 Hearing of the Appeal by Governor Udom Emmanuel comes up on Wednesday 3rd February 2016 and Information at PUO REPORTS Desk is that the Court will deliver its judgement on same Day.